Description: Matthew 26:1-13 -- This sermon series is influence by the book, On the Road to the Cross, by Rob Burkhart. His book is an especially good read during the Season of Lent. Go check it out!! 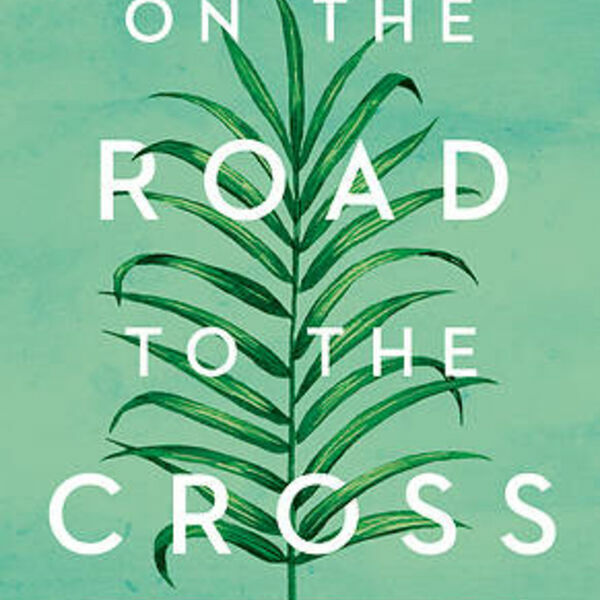 Matthew 26:1-13 -- This sermon series is influence by the book, On the Road to the Cross, by Rob Burkhart. His book is an especially good read during the Season of Lent. Go check it out!! All content © 2019 Hampton United Methodist Church.